For those employees that the organization wants to move out, the program offers encore career and community service opportunities. 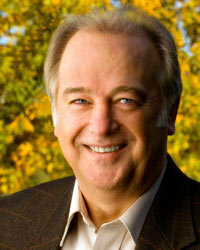 Dr. Paul Ward has enjoyed a long career as an international management consultant and executive coach. He has worked with senior leaders and staff at all levels of organizations in Europe and the Americas and can provide coaching and training, designing and facilitating workshops and conversations that matter. Paul is also an inspirational speaker on topics relating to Purposeful Aging and being Too Young to Retire®.